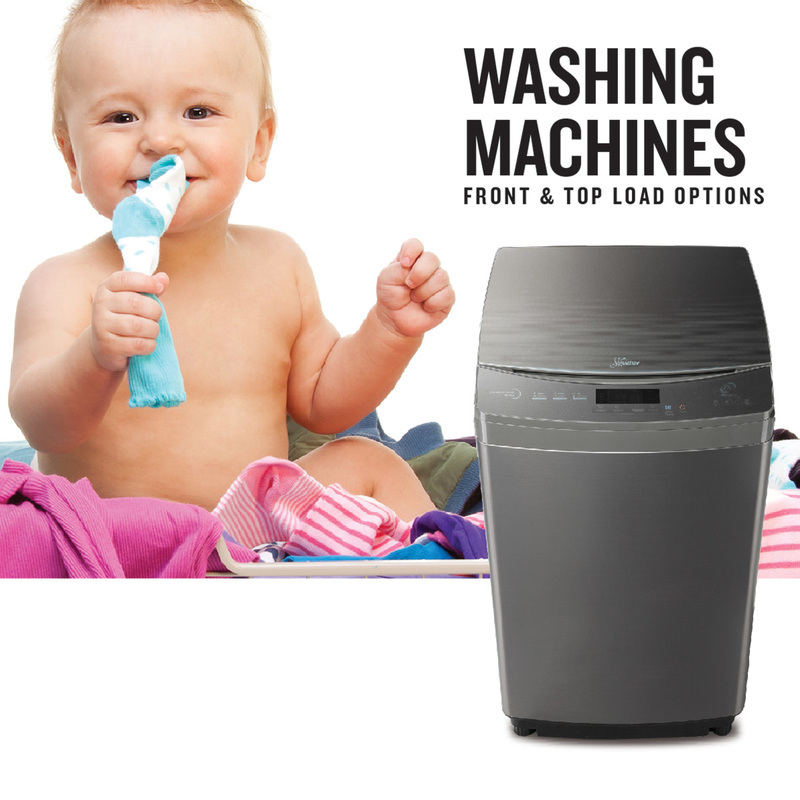 No matter if your prefer Top Load or Front Load, choose from our Premium Range of Washing Machines. With Direct Motion Drive & Smart Diagnosis System you get a clean load again & again. Also check for our Wash & Dry Machine with Ready to Wear option.